Do I have to be an Episcopalian to come here? Everyone is welcome at Saint Mark’s. Whether you are in your first steps toward seeking God, or if you are confirmed in your faith; if you are a long-time member of another denomination, or a tentative believer with no denominational affiliation; if you are a person of another faith or of no faith at all; this is a house of prayer for all people. Who may receive communion here? Everyone is welcome at the Lord’s Table. Following ancient custom, communion is normally received by those who have been baptized into the Body of Christ (in any denomination). Others who come forward to the Altar Rail may receive a blessing in Christ’s name. According to ancient tradition, Mark is the author of one of the four Gospels that tell of the life and ministry of Jesus. Most scholars believe that Mark’s Gospel was the first one written. The writers of the Gospels are known as ‘evangelists’ – those who proclaim the good news. The tradition suggests that Saint Mark may well be the person identified as ‘John Mark’ in the Book of Acts, who was the cousin of Saint Barnabas and a close friend of Saint Peter. 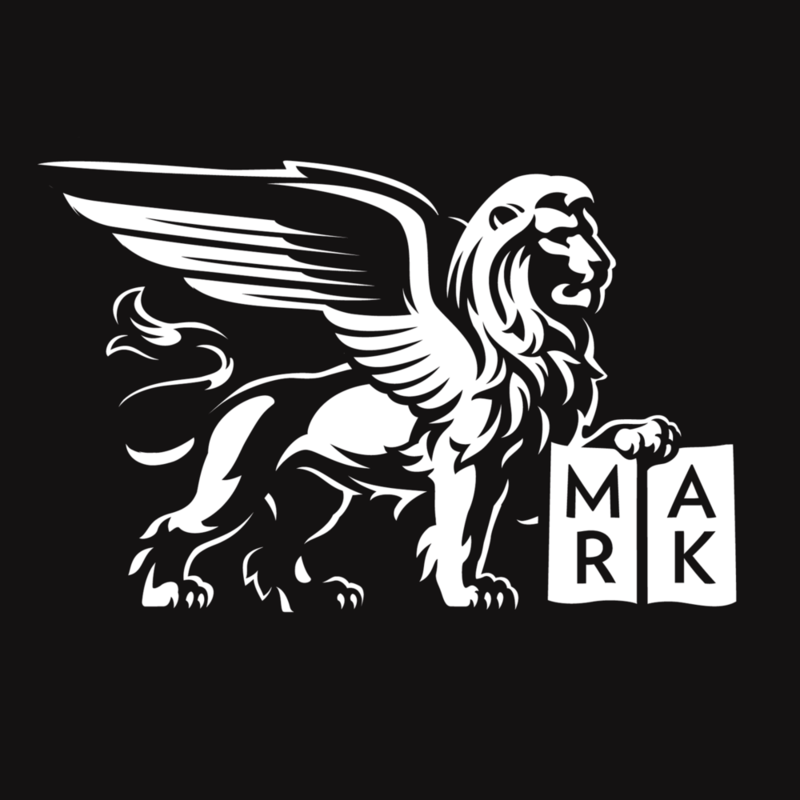 The symbol of Saint Mark is a winged lion, often depicted with a book of his Gospel. Everyone who worships with us on any kind of regular basis becomes, in a real sense, a member of this community: someone whose prayers, gifts, and hopes are joined to the life of this parish church in a meaningful way. Those who come to us from other denominations or religious traditions and would like to consider becoming members of the Episcopal Church and Saint Mark’s should speak to one of the clergy about preparation for Confirmation or Reception into the church. This preparation usually consists of participation in a group that meets for several weeks during Lent. For more information please see the Membership section of the site. Can I make my confession here? Should I? The clergy of the parish are available to hear confessions on Saturday mornings at 9:30 am in the Lady Chapel, and by appointment. The practice of telling one’s sins to a priest is meant to help in two ways: first, by helping to accept responsibility for the things we’ve done wrong or failed to do at all; and second, by reassuring the penitent person of God’s over-flowing mercy and the limitlessness of God’s forgiveness. Confession, or reconciliation, as it is often called, is meant to be a path to freedom and hope not punishment and shame. Parking in center city Philadelphia is not always easy, but on Sunday mornings it is a little easier at Saint Mark’s. On Sundays and on evenings when we have special services parking is available on the ‘wrong’ side of the street (i.e. where it is normally prohibited) to those displaying an “Attending Saint Mark’s” permit on their dashboards. These permits are available from an usher, or on the shelves just inside the main doors of the church. Detailed information on parking is available in the Getting Here section of the site. We are also convenient to a variety of public transportation options. 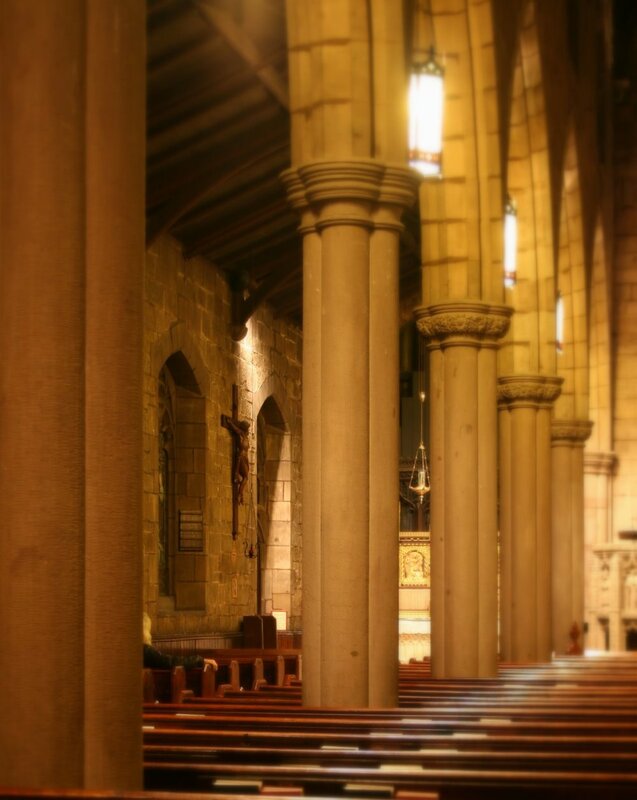 Saint Mark’s is a welcoming church that seeks to grow through spiritual nourishment, evangelism, and outreach; bearing witness, in the Anglo-catholic tradition, to God’s grace in Philadelphia and in the wider church.